Palestinian astrophysicist Imad Barghouthi was arrested again by Israeli occupation forces at Nabi Saleh checkpoint northwest of Ramallah on 24 April. Barghouthi, 53, is a professor of theoretical space-plasma physics at Al-Quds University. A former employee at NASA in the United States, his scientific work is well-regarded internationally. He was arrested before, on 6 December 2014, as he traveled to a scientific conference in the United Arab Emirates, and ordered to administrative detention without charge or trial; he was released early, on 22 January 2015, following an international outcry from the scientific community, including statements from AURDIP (Association des Universitaires pour le Respect du Droit International en Palestine), BRICUP (British Committee for the Universities of Palestine), Committee of Concerned Scientists, MESA (Middle East Studies Association) Committee on Academic Freedom, and Euroscience. At the time, his lawyer, Jawad Boulos, stated that “Barghouthi was arrested because of statements he made in support of Palestinian activists during Israel’s invasion of the Gaza Strip last summer. ‘In an interrogation after his arrest, he was asked about what he wrote on Facebook and stated on TV against the occupation,'” Boulos told Nature. 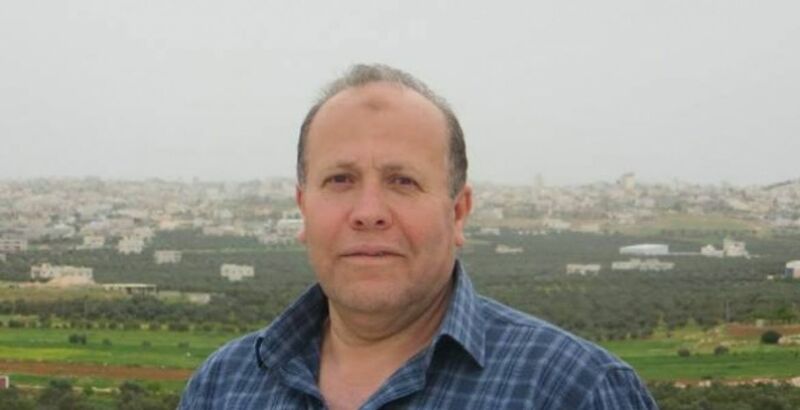 Samidoun Palestinian Prisoner Solidarity Network calls for the immediate release of Palestinian scientist Imad al-Barghouthi. The ongoing arrests of Palestinian academics, scientists, writers and journalists are an attempt on the part of the Israeli occupation to silence important Palestinian voices. We urge international scientific and academic organizations to call for Barghouthi’s release. Further, Samidoun underlines that cases like that of Imad al-Barghouthi are fundamental denials of Palestinian rights to education and academic freedom. This case underlines the necessity of the international academic boycott of Israeli academic institutions – a call adopted by an increasing number of academic associations and academic labor unions. 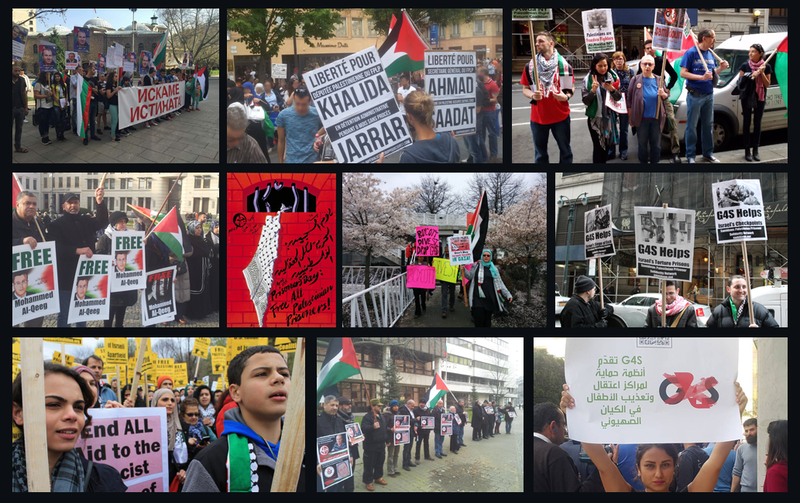 Such institutions are deeply complicit in the structures of occupation that deny Palestinian human rights at all levels, including denying Palestinians’ rights to education and academic freedom.